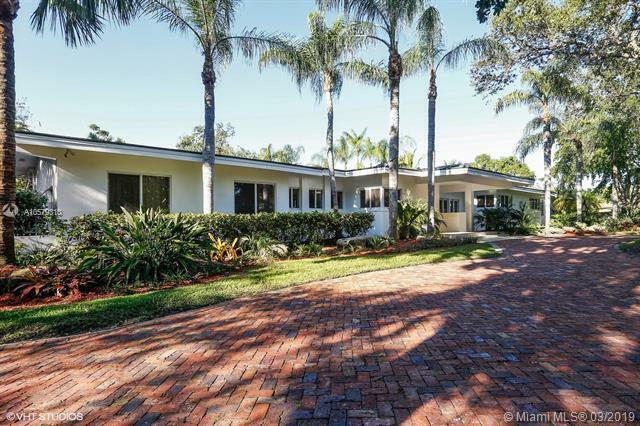 Beautiful & bright N Pinecrest 4b/4b + office + studio home. Impact W&D, new roof & A/C's. Great private/public schools close by. 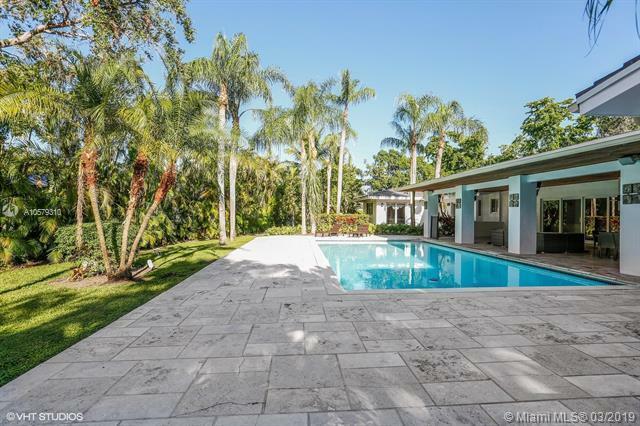 Lush tropical garden w oversized pool and a large covered terrace, plus a spacious gourmet kitchen, makes it a PERFECT house for easy indoor/outdoor entertainment. Large but cozy master bdr w spacious walk-in closet & jacuzzi, opens to the garden/pool. Enjoy the experience of stepping out of your bdr & jump into your pool for a delicious swim. Den can be easily converted into a 5th bdr. Noble marble floors in social areas and Ipe flooring in the bdr areas. 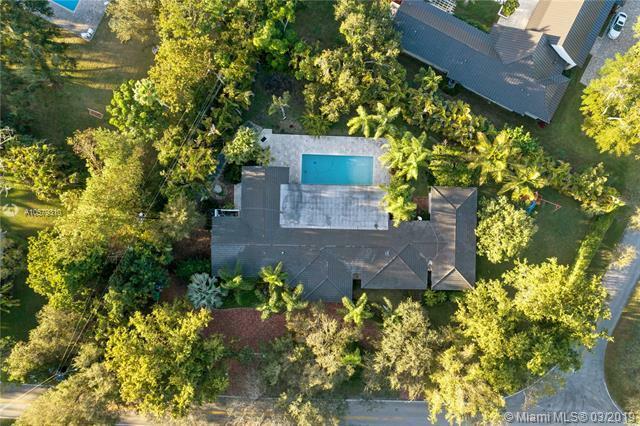 This is a fabulous family home just blocks away from Pinecrest Community Center with its art venue, park, public library, gym & the charming Pinecrest Farmers Market. Dont miss this wonderful lifestyle!